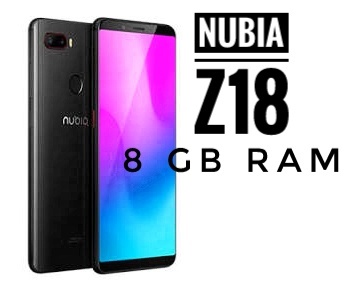 Launch Nubia Z18 with 8GB RAM and Dual Rear Camera, Learn Price. This phone has been introduced in two variants with 6 GB and 8 GB RAM. It has a dual rear camera of 16 and 24 megapixels. After Nubia Z18 Mini, now smartphone manufacturer Nubia has launched the Nubia Z18 handset in China. This phone has a waterdrop display. This phone has been introduced in two variants with 6 GB and 8 GB RAM. The price of its 6 GB RAM variant will be 2799 Chinese Yuan i.e. around 29,000 rupees. At the same time, the price of 8 GB RAM variants will be 3299 Chinese Yuan i.e. around 34,600 rupees. This phone has been introduced in the Starry Edition blue color. It has been introduced with 8 GB RAM, which is worth 3599 Chinese Yuan i.e. about 37,700 rupees. The screen-to-body ratio of this phone is 91.8 percent. It has a 6-inch Infiniti full HD plus display, whose pixel resolution is 2160 x 1080. Its aspect ratio is 18: 9. The protection of Gorilla Glass 3 is given on this. This phone is equipped with Qualcomm Snapdragon 845 processor. For the graphics it has an Adreno 630 GPU. It comes with 64 and 128 GB of storage option. This phone works on Android 8.1 Aero, which has been screened with Nubia UI 6.0. For photography it has a dual rear camera of 16 and 24 megapixels. This camera is equipped with features like F / 1.6 aperture, OIS, EIS and AI Seen Detection. At the same time, 8 MP front camera has been given. It is equipped with f / 2.0 aperture and AI portrait mode. It has 3450 mAh non-removable batteries which support Neocharge 2.5. There is also a fingerprint sensor in it. Apart from this, Motorola also recently introduced its new phone with premium features. 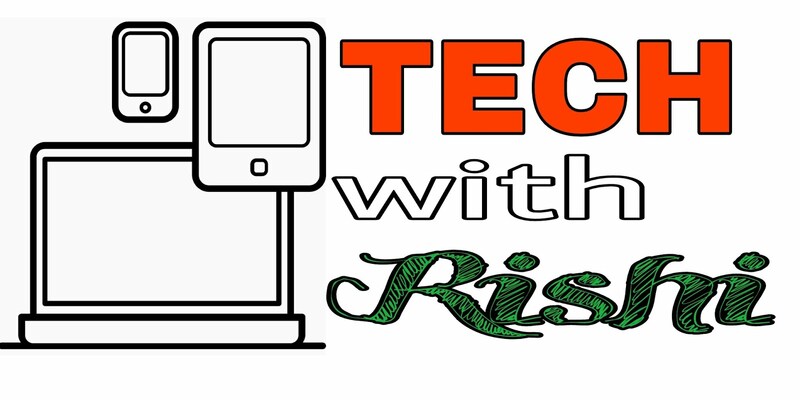 The special feature of the smartphone is that it has a strong 5000mAh lithium ion battery. This smartphone is currently launched in China. There is currently no information available about when this smartphone will launch in India.